If you’re like me (or like most other men for that matter), you probably do the bulk of your shopping on Amazon these days. That includes grooming products. When you know what you need, or what you just ran out of, it’s easy to click that “buy with one click” button and forget about it until it shows up at your door. You might even opt for the subscription service so you literally never have to think about reordering deodorant or cotton swabs. The e-commerce site has changed the game when it comes to getting what you need. In a 2017 study by AT Kearney about the shopping habits of beauty and personal care consumers, 69 percent of those surveyed noted that they buy their products on Amazon when shopping online. Even though the retailer now has a whole section dedicated to men’s grooming, the sheer volume of options can be overwhelming. If you don’t have hours of free time to read reviews, it’s easy to rely on your old standards. You also have to be careful to buy products directly from reputable merchants (always note that “sold by” line below the product name) as there are sometimes counterfeit goods. That’s why we’re here: to help you navigate the confusion. Whether you want to completely overhaul your grooming routine or maybe just try a new shampoo, we’ve curated the best men’s products to get you out of your rut and into a more well-rounded regimen. Almost nothing changes your mood in the morning like a better shave. Many of us (me included) dread that moment where you have to lather up and drag that razor across your face. But if you have a good shaving cream, it makes the process much less cringe-worthy. 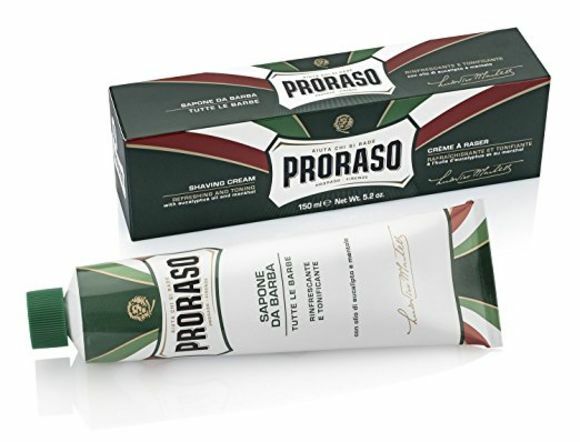 Proraso Shaving Cream ($10) is about as perfect as you can get. (You might expect that from the Italian brand, as it’s been making shaving supplies since 1948.) The soft cream is soapy and thick but doesn’t leave behind anything but the refreshing tingle of eucalyptus oil. It’s so fantastic that it’s still what many professional barbers use for the straight shaves we wish we could get every day. Daily sun protection is essential to our skin’s long-term health, but most men don’t use sunscreen every day because they don’t like how it feels. 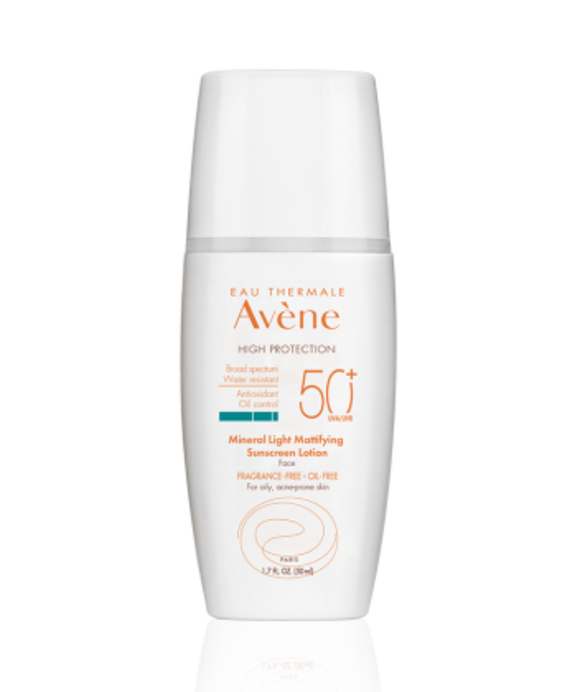 Eau Thermale Avène Mineral Light Mattifying SPF 50 Plus Sunscreen Lotion ($28) is a mineral sunscreen (which means it blocks sun instead of absorbing it — learn more about mineral sunscreen here) that is lightweight and easy to rub in. It has a matte finish so it won’t leave you oily, one of the most important things when considering a daily SPF. You can easily use this in place of your moisturizer or in addition to it (if you need a little extra kick of hydration). If you only buy one item from this list, it should be this one. If you struggle with ingrown hairs or irritation from shaving, an aftershave is an important step in your routine to help soothe freshly-shaved skin. Baxter of California™ Shave Tonic ($18) is one of the best I’ve found. The multitasking spray can be used pre-shave to prep the skin or post-shave to calm it down (or both!). The cooling tonic uses a variety of essential oils like menthol and eucalyptus to gently tone the skin and aloe vera extract in combination with vitamins D, E, and A to give a kick of moisture and nutrients to your skin. It’s even great as a face mist if you want to get fancy — no shaving required. Multi-use products have gotten out of control — reserve them for travel and the gym! When you’re at home, you should stick to specific products for specific purposes. 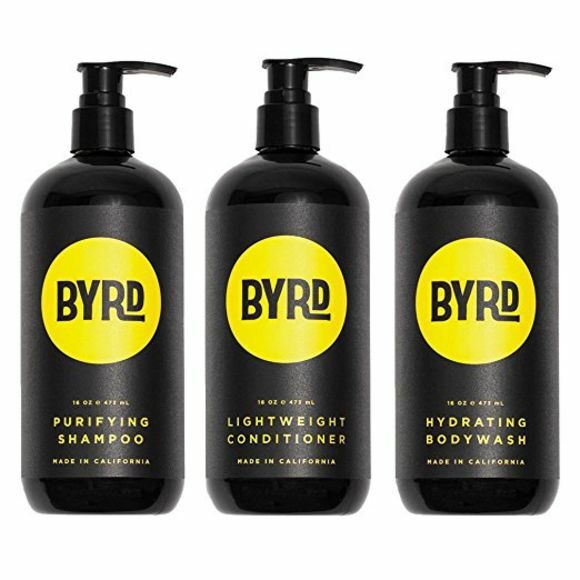 Byrd Bath 3-Pack ($54) is the perfect grown-up take on multitasking grooming. It takes the guesswork out of what products to buy and the three formulas (shampoo, conditioner, and body wash) work together to create the perfect all-around shower system. Not to mention, they look pretty great lined up in your shower. 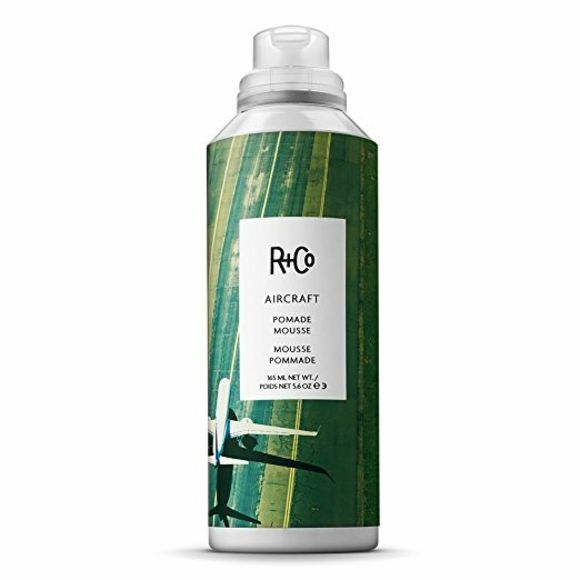 If you’ve ever put too much pomade in your hair (something I’ve done countless times), then you will understand why R+Co Aircraft Pomade Mousse ($30) is such a game changer. Don’t let the word “mousse” freak you out — it’s basically a pomade that’s been turned into a whipped cream. It allows the product to be more evenly distributed through your hair and instantly adds body to thinner hair in a way that traditional pomade can’t. Not to mention, it offers a variety of styling options for all types of hair. If you’re not already using an eye cream, it’s time to add one to your skincare routine. 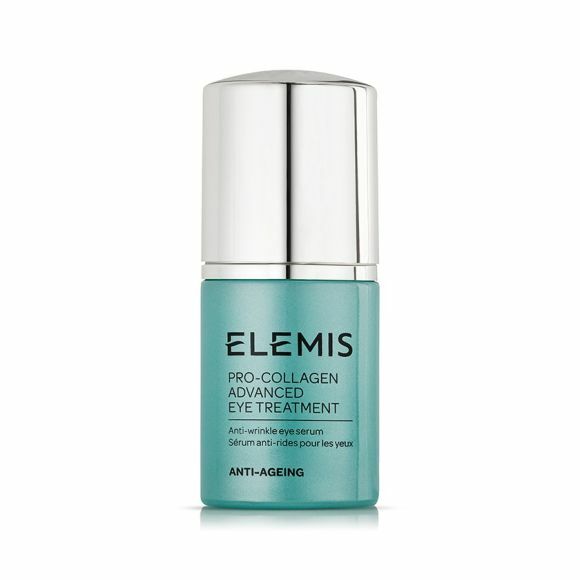 ELEMIS Pro-Collagen Advanced Eye Treatment ($68) is a formula which features amino acids to target the delicate skin around the eyes (one of the first places to show signs of aging) and helps smooth fine lines and wrinkles. It helps moisturize, plump the thin skin that can sag with time, and helps decrease puffiness (a telltale sign that you’re probably not getting enough sleep). The best part is that it’s lightweight — technically a serum, not a cream — so you won’t even feel it as it goes to work. 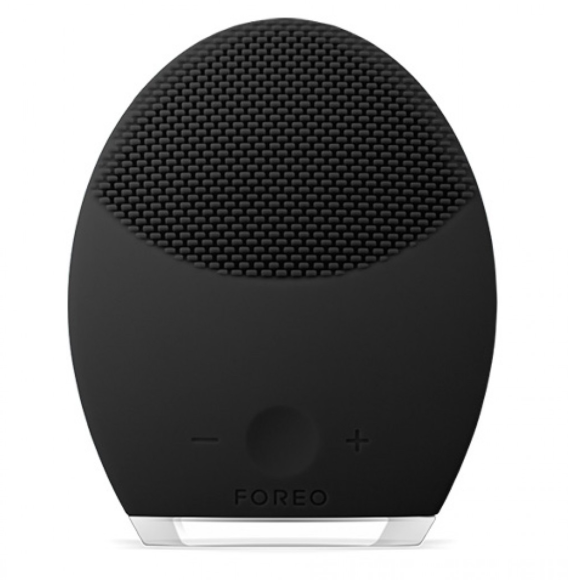 The FOREO Luna 2 For Men ($199) is a nifty little gadget that helps deep clean and exfoliate your skin when used with facial cleanser — it is able to get deeper than your hands could ever hope to. It also is an effective pre-shave tool that helps lift your beard hair, which can cut down on irritation, razor bumps, and ingrown hairs. This handy little device also has an Anti-Aging mode that gives pulsing massages to certain areas (like the corners of your eyes) to help stimulate the muscle below your skin’s surface, helping to maintain tone and combat wrinkles. 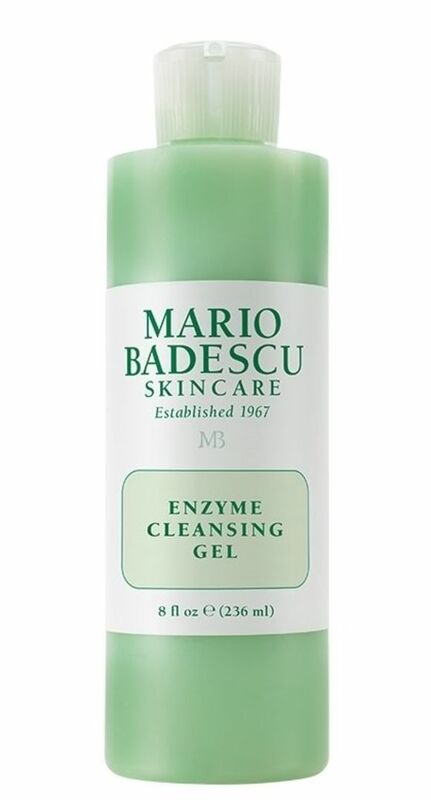 It might seem like a toy, but I can tell you firsthand that your face will never feel so clean.